Search Engine Optimisation (SEO) is all about getting noticed and it is a long term online strategy for helping your website become more visible and therefore attracting more visitors. It is all about getting your name known and attracting quality visitors to your site. To do this we use a range of different techniques all of which combine to see your visibility increasing. We are mindful of the search engines unique algorithms, with Google in particular making it very clear exactly what they want to see from sites which want to rank highly. Keeping all this information in mind, our SEO experts make sure the most ethical and effective techniques are used to push your website forward. We help to ensure you have only the highest quality content on your website as well as broadcasting your services through a range of respected news hubs. We write articles and press releases and build quality in-bound links to drive direct traffic to your site. Once there, we’ll make sure they have a map to follow and will be directed towards the goals of your site whether this is making a purchase, contacting you directly or making a booking. 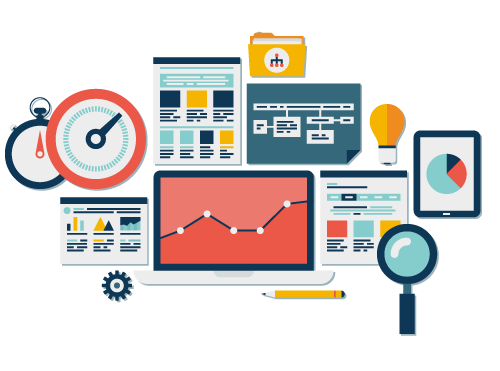 Our commitment to best practice in SEO ensures that any potential barriers to you being indexed and ranked by search engines are removed. We work to ensure relevant keywords are used effectively without damaging the quality of your content and we are committed to ensure that if someone out there is looking for your service, your website will be found.